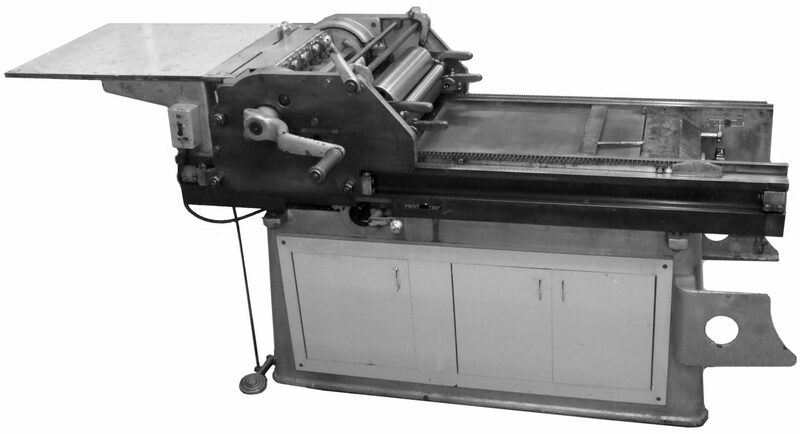 These presses with rigid beds with rolling carriages were made by Saroglia in Torino, Italy. They were imported into Canada in the 1960s by Sydney R. Stone, a graphic arts equipment dealer in Toronto who added the Canuck nameplate. The manufacturer is still in business, but no longer has records from this era. A few models have been reconditioned by Don Black Linecasting. See the Canuck census. 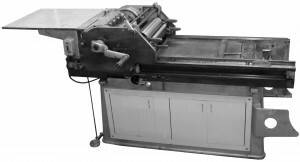 Vandercookpress.info is not legally affiliated with the owner of the name Saroglia.